BOOK JECOBIE FOR YOUR EVENT. 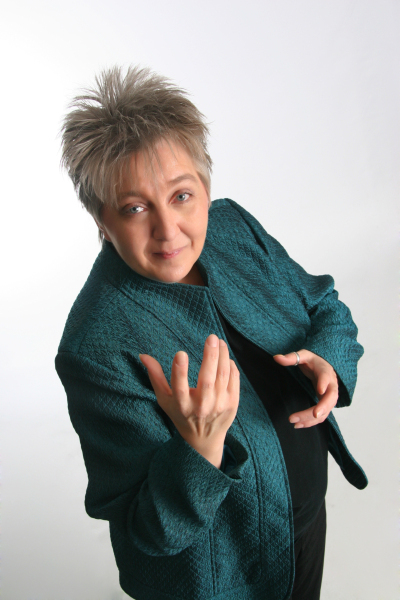 Stage Hypnosis is an Audience Participation Event that Will Leave Crowds Spellbound. 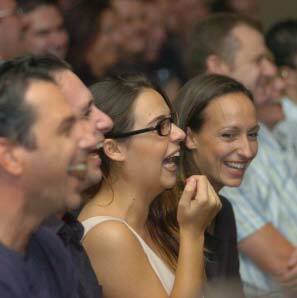 Why Hire a Comedy Stage Hypnotist? 1. Easy to work with. Guaranteed non-stop laughter & fun. 2. Can customize the hypnosis show to meet any theme. 3. Your event will be the guaranteed success of the year. The stage hypnosis show combines improvisation with polished routines and music that keep the hypnosis show flowing smoothly from the beginning to the end. The show is a very unique entertainment and has been called one of the greatest shows on earth. Volunteers from the audience join Jecobie on stage for an exploration into the world of hypnosis! Utilizing the participants' imagination and their innate creativity, they are featured in hilarious and amazing situations that make them the stars of the show! Offers programs guaranteed not to offend your guests! Is flexible, reliable and easy to work with. Solid track record of successful events. Offers customization to support your objectives. Is covered for your protection with entertainers liability insurance policy. My show is powerfully funny, hypnotically entertaining and inspiring.